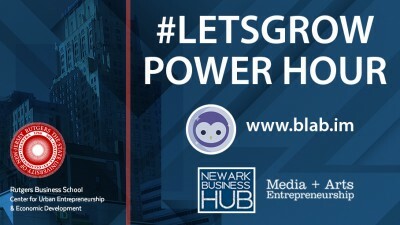 Newark Business Hub – Providing inspiration and mentorship to Entrepreneurs in Newark. 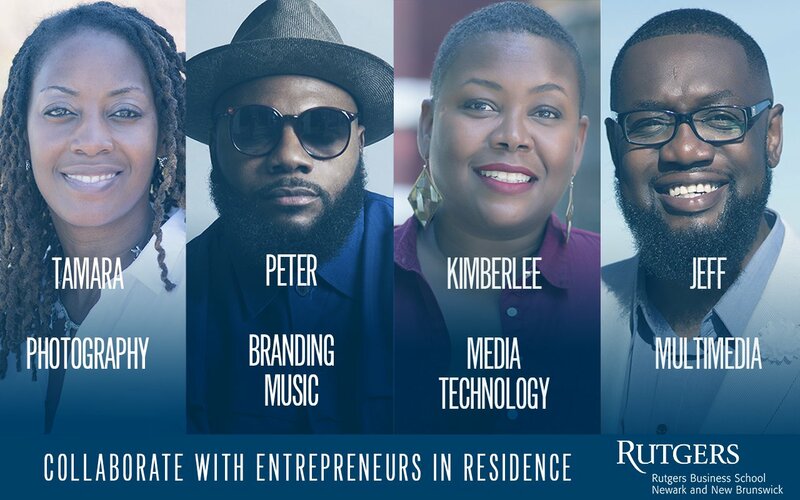 You’ve been building your business and advancing. 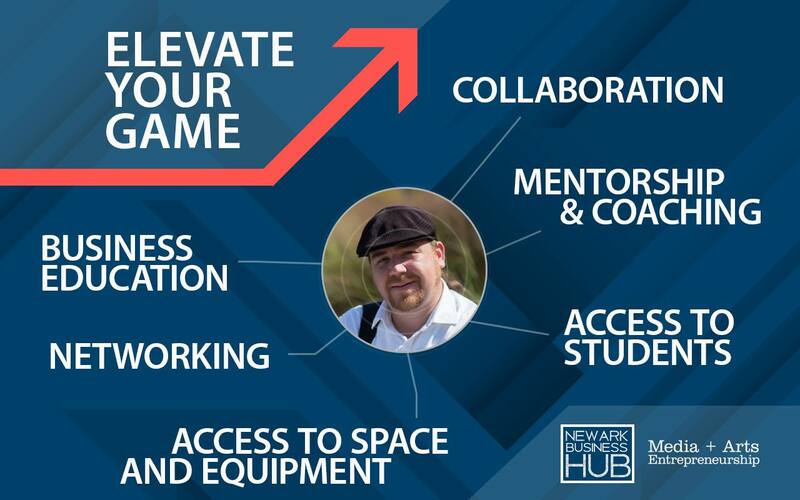 Accelerate right now by joining this community of successful creative entrepreneurs. 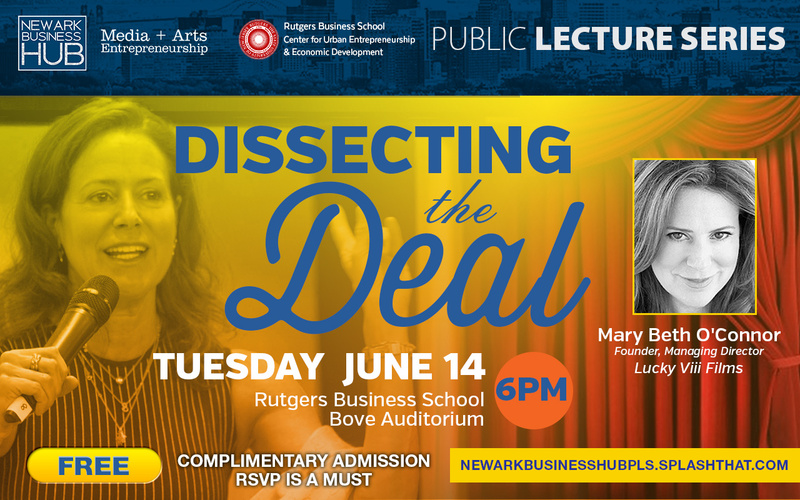 The Newark Business Hub, a Rutgers Business School CUEED program, offers creative entrepreneurs 360 degrees of opportunity and access. 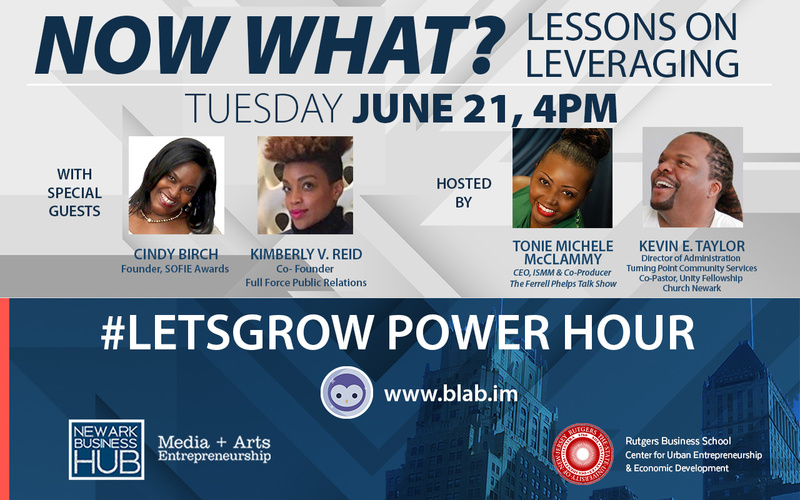 Get in on this now to fortify and expand your business nationally and internationally. representatives are going to participate in. 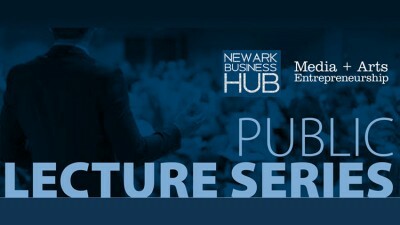 The latest news and headlines from Newark Business Hub. 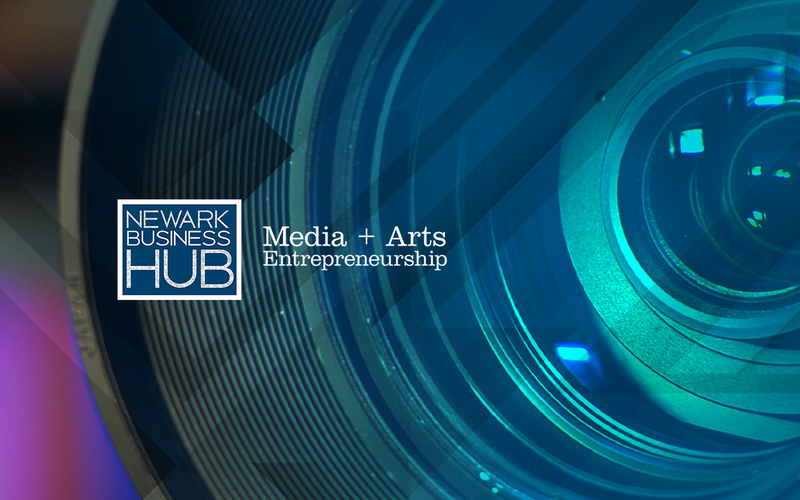 Get news and in-depth coverage with videos and photos.